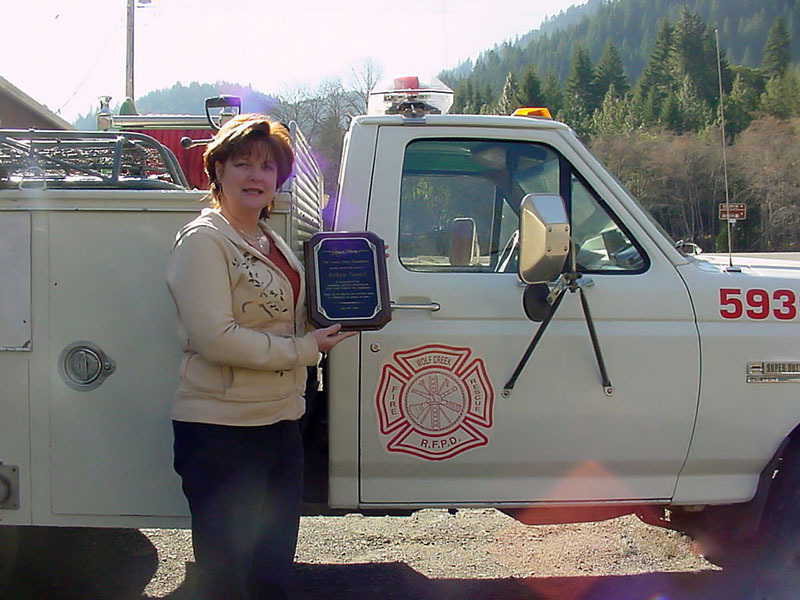 Robyn Gerell is the administrator at the Wolf Creek Volunteer Fire Department in Wolf Creek, Oregon. 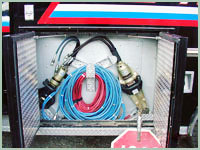 She requested $14,000 to purchase a Jaws of Life as their old one was ruined by vandals. They are an all-volunteer fire department and when someone calls 9-1-1, it's friends and neighbors who respond. 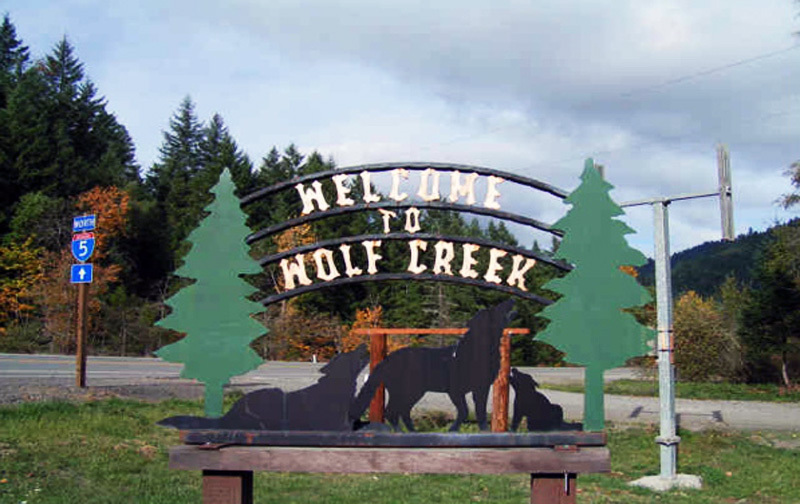 The department deals with all car accidents along one of the most dangerous stretches of I-5 in Wolf Creek. Have new Pictures for you! Brookings Fire donated a New Vehicle! We now have a new Extrication Unit! Thank you Brookings Fire Dept. and Jenny Jones for everything!! Robyn tells us they had a very successful Jaws of Life training yesterday. 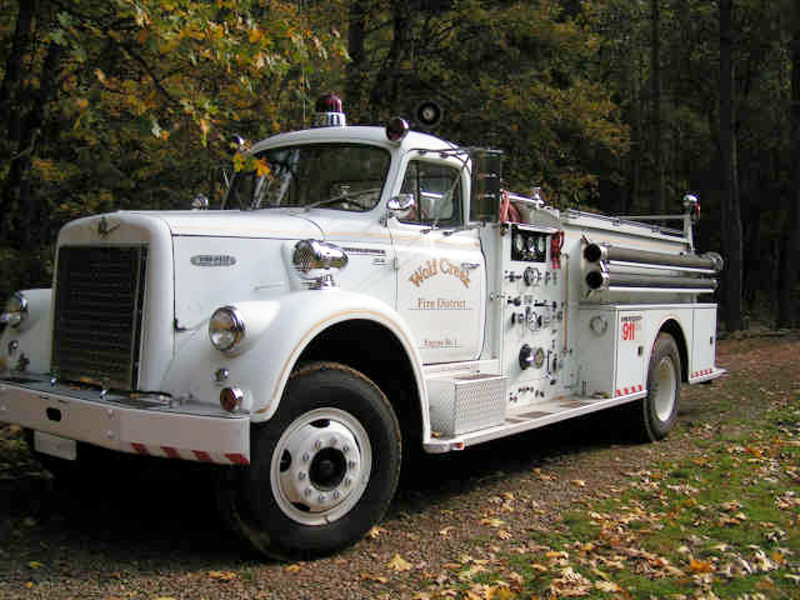 The Fire Chief has picked out the model they need and it should be on the way soon. Robyn even set us a photo from the training session. Also, I received this nice note today... "Jenny, you and Robyn G. have totally saved this community! We are all grateful for the new Jaws of Life. Thank you." To the volunteers, I appreciate your note very much and I look forward to hearing about the first time your new Jaws of Life gets put to use. We received an update from Robyn. 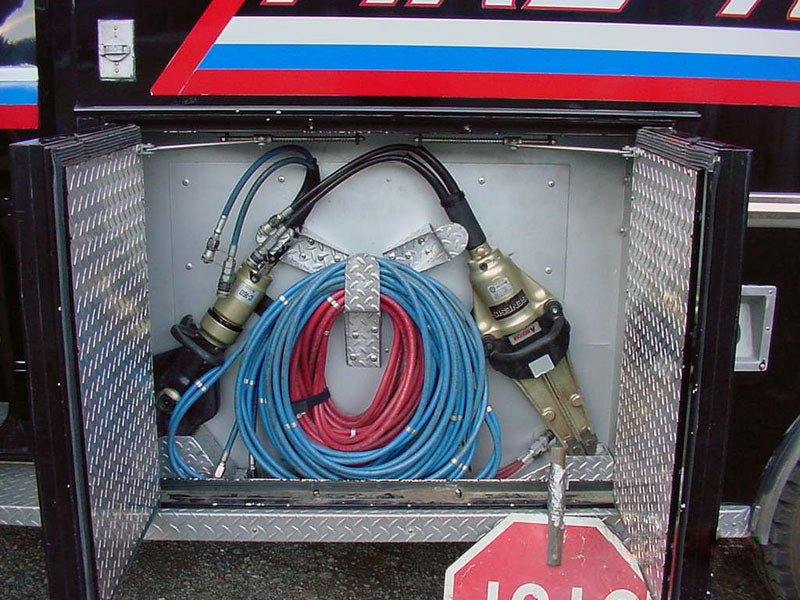 On Monday the 28th, they will be having a "demo day" on the different jaws of life and the firemen will be making their decision on which model best suits their needs. I called Robyn today to surprise her with the news that they will get their Jaws of Life. 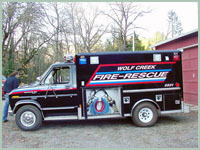 She was not expecting my call because First Lieutenant Steve Tetz with the Wolf Creek Rural Fire Protection District helped keep my surprise call a secret. Robyn moved from Hawaii to Oregon because she used to vacation there and liked it so much, she now lives there (& vacations in Hawaii). She's excited about setting up training sessions for their new equipment. 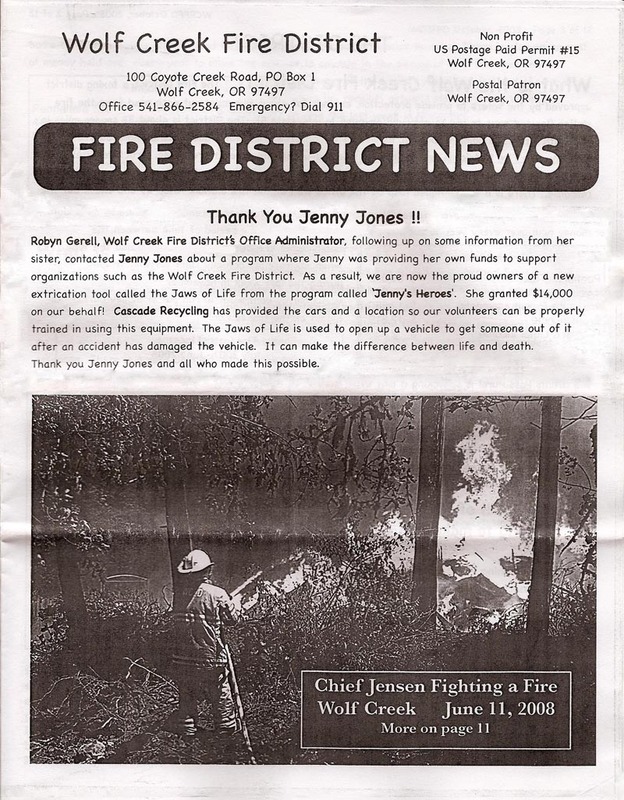 7/10/08: Jenny wrote... "Robyn, your gift to your community is sure to save a life somewhere down the road. It's a gift that will be in service for years to come. Congratulations." 7/10/08: Damon wrote... "Hi, Robyn. Thanks for all the important work you do up there for your community. I have driven through your area before and it is just beautiful. Congratulations on your grant." 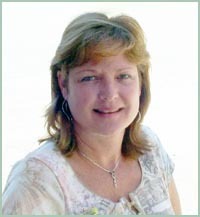 7/14/08: Terri wrote... "Hi Robyn, thanks to you, your community will have the all-important equipment it needs. Kudos!" 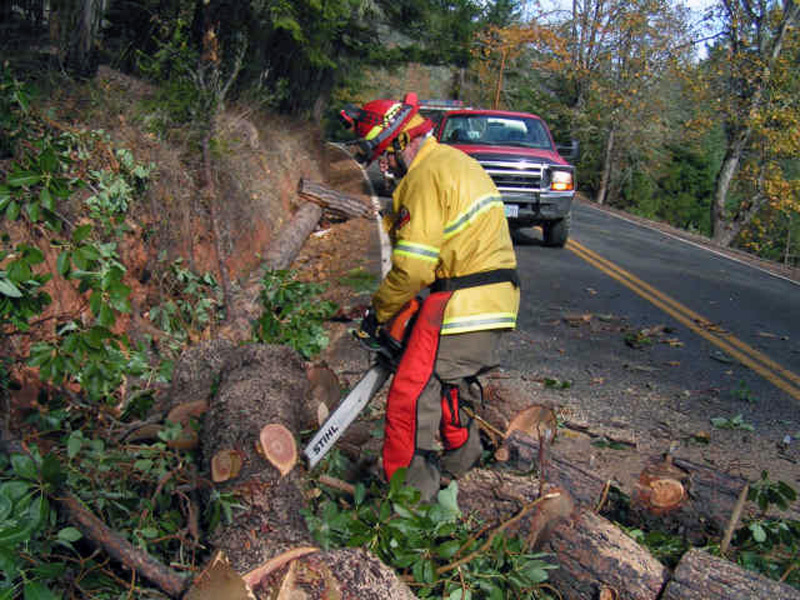 7/29/08: Kim wrote... "Thank you Robyn and Jenny for helping us to be able to help our community as well as travelers on this dangerous section of Interstate 5." 3/14/09: Kurt Kamm wrote... "Good luck up there, from So Cal."